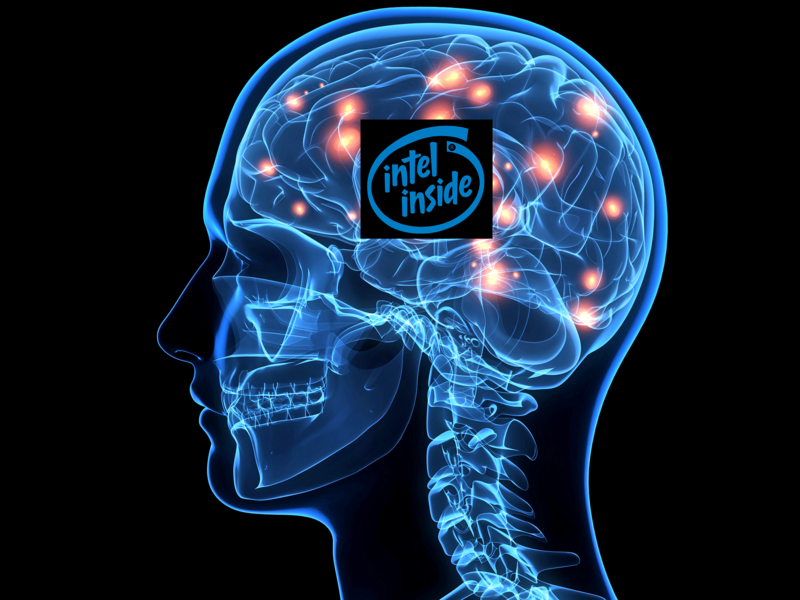 Exclusive: Intel announce new 3D-MAN’D memory technology! I am incredibly proud to bring you the news that Intel have chosen Tekhead.it exclusively to announce their new memory technology today, known as 3D-MAN’D! Information on this new technology is still reasonably scarce, but Intel have informed us that the new semi-volatile memory can provide automated selective filtering of data both inline and at rest, with snapshots, deduplication and compression enabled via an addon “alcohol” license. Other data services such as replication are in the pipeline, and Intel will tell you about that when you’re old enough! The technology is capable of storing billions of transactions, images, and movies for up to 100 years, though latency is wildly variable, and tends to degrade over the lifetime of the media. Lastly, the solution is based on a serial interface, so application developers will need to rewrite code to avoid multi-threading / multi-tasking as this can cause corruption of data. UPDATE: For more information on this ground-breaking technology, please see Intel’s own announcement here. @alexgalbraith @DBAStorage you forgot to mention our plans for the primary tape storage, using recycled beta-max cartridges. It goes to 11.